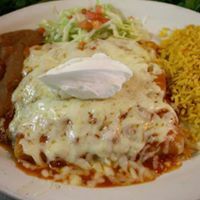 El Puerto Mexican Restaurant is located in Fox Lake, Illinois. 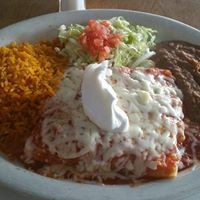 El Puerto Mexican restaurant is a family restaurant and all foods are fresh, not frozen, and takes a little longer to prepare. All Beef used is USDA Choice 90% lean. 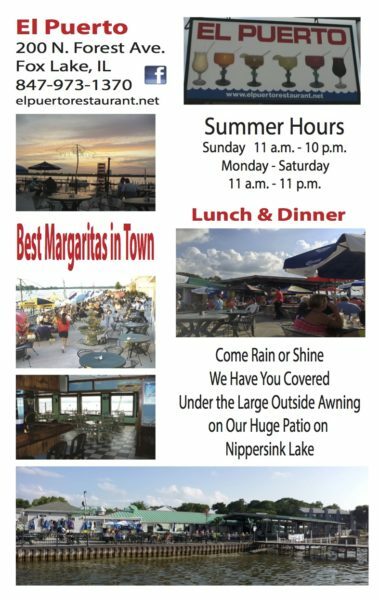 El Puerto opened in 2001 right on the shores of Nippersink lake in Fox Lake, Illinois. 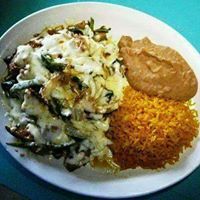 We specialize in bringing you authentic Mexican dishes using only the freshest ingredients, served in an casual dining space. 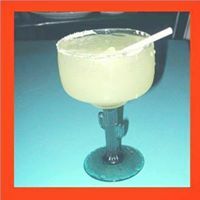 El Puerto has three dining rooms, an intimate bar, and huge outdoor patio with fireplace and boat docks. 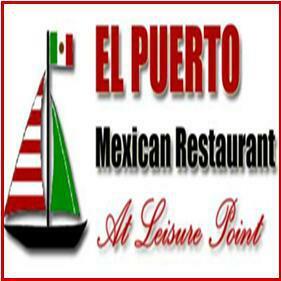 El Puerto is a great place to bring your family for lunch, dinner or any special event! • Fresh Ingredients from local vendors. • Prepared according to long held family recipes. • Fresh herbs and spices. • Professional, Clean, High tech Kitchen. • Top rated, authentic Chefs. • Served in our family friendly, casual dining environment. • Great exotic drink specials. • Plenty of boat and wave runner parking. • Beautiful sunset dining experience on our patio overlooking Fox Lake. • Fireplaces to keep you cozy during the cooler winter months.